Solvang which means sunny fields in Danish, is a hidden gem located 74km north west of Santa Barbara. 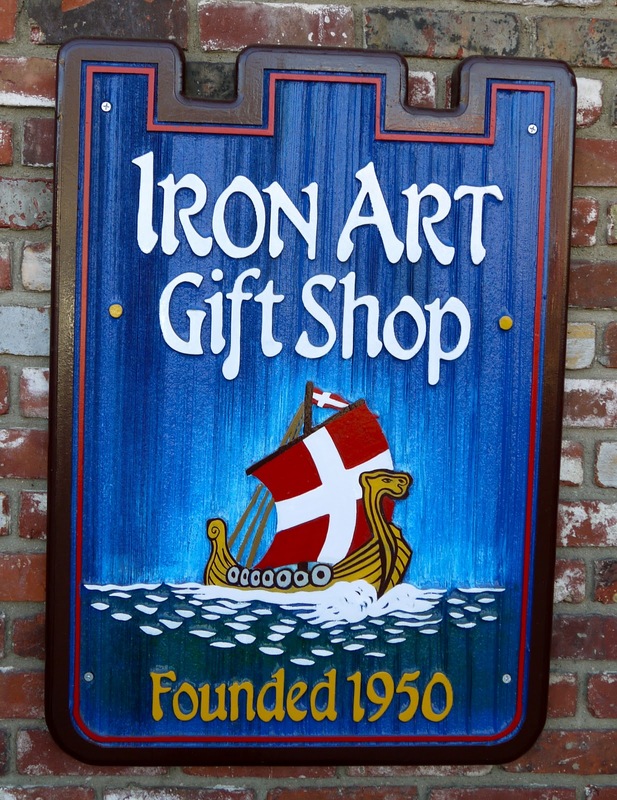 This little town is home to a number of bakeries, restaurants and merchants, offering visitors a taste of Denmark in California. There are a variety of boutiques selling blue and white Delft ceramics. Love this cute signage - If Dad says no call 1-800-Grandpa. Oooh! Very interesting place! Like the decor! I would like one or two of those nightlights actually as I'm looking for a good one for my new room. LOLOL: If dad says no call grandpa! I was very tempted to buy one as well. but I figured is not a necessity, better not waste any more money. I will go mad shopping at the boutiques, esp the accessories. Looks like a great place to visit and hoping I can do the same some day. It is a mini Danish town... they attract 1 million visitors per annum. Oh, so that's where Solvang is. Looks like a fun day trip. Its pretty nice. The town is relatively small but the food there is awesome. everything looks nice. and i reckon i will be guilty of buying lots of souvenir if i'm there.